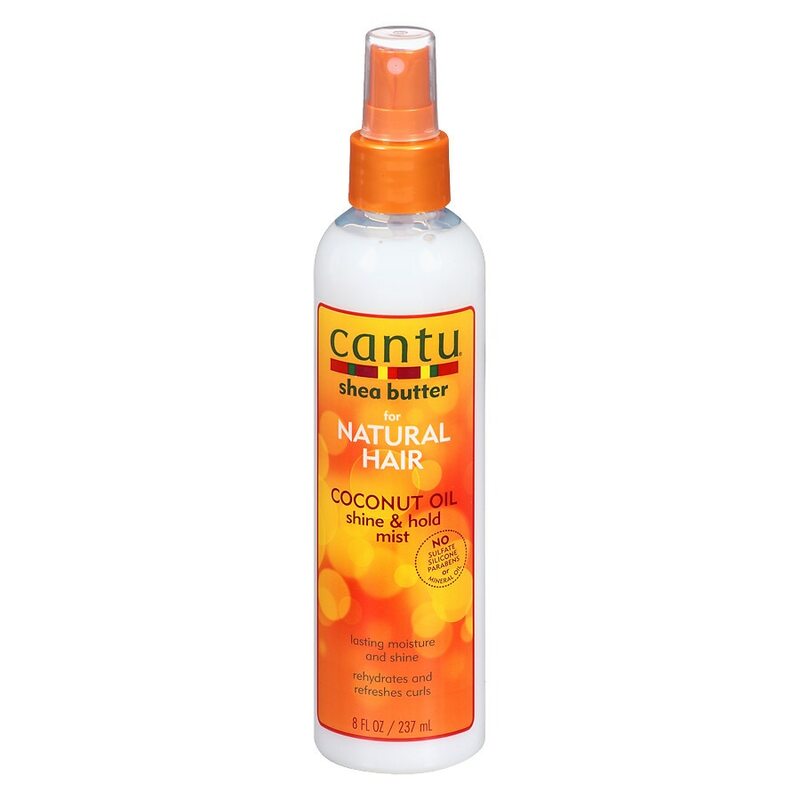 Rehydrates and refreshes your curls, leaving them frizz free and full of shine. No mineral oil, sulfates, parabens, silicone, phthalates, gluten, paraffin, propylene glycol, PABA or DEA. Apply to damp, towel-dried hair section by section. Reapply to dry hair as needed for extra moisture & shine. © Advanced Beauty Inc.
Avoid contact with eyes and open or irritated skin. If eye contact occurs, rinse thoroughly with water. If eye irritation persists, contact a physician. For external use only. If ingested, contact a physician or Poison Control Center immediately. Keep out of reach of children. .